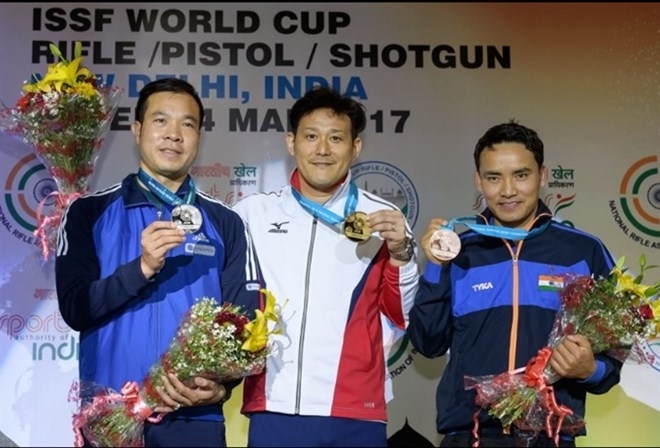 Hoang Xuan Vinh pocketed a silver medal at the International Shooting Sport World Cup, which is ongoing in New Delhi, India. 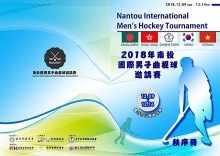 In the first 10 shots of the qualification round, Almeida scored the highest with 99 points, Vinh was third with 97 points, while his teammate Tran Quoc Cuong was second with 98 points. 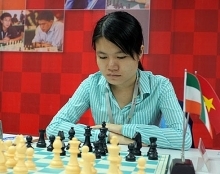 Vietnamese Cuong was ranked 7 with 577 points and managed to qualify for the final. On March 1, Vinh and Cuong participate in the 50m pistol event. 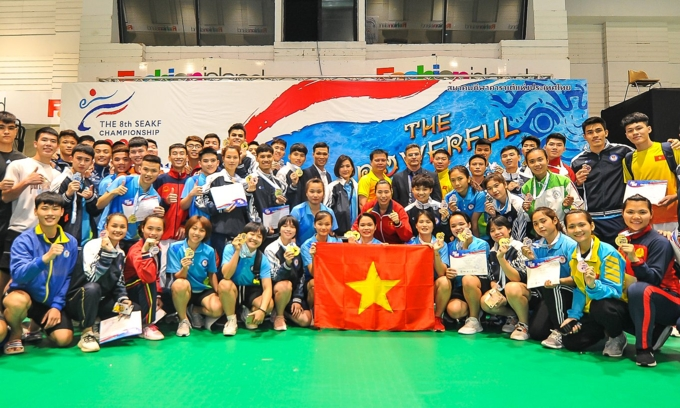 Their teammates Nguyen Duy Hoang will take part in the men’s 50m prone rifle while Le Thi Hoang Ngoc and Pham Thi Ha will compete in the women’s 25m pistol category.